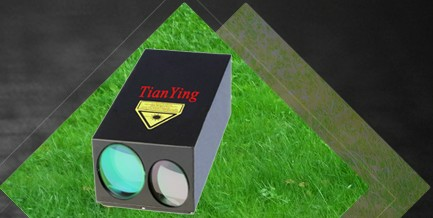 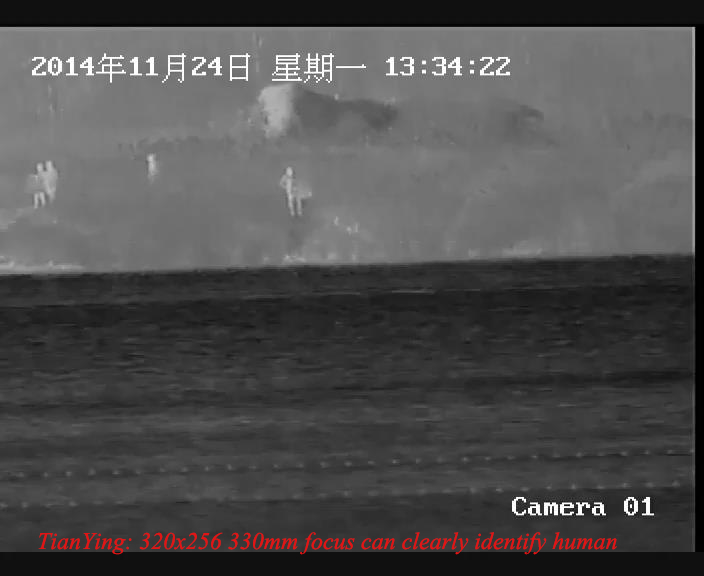 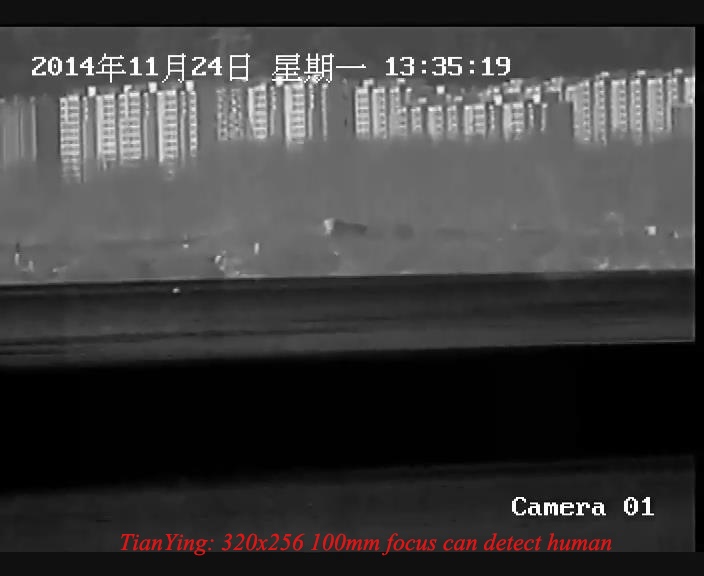 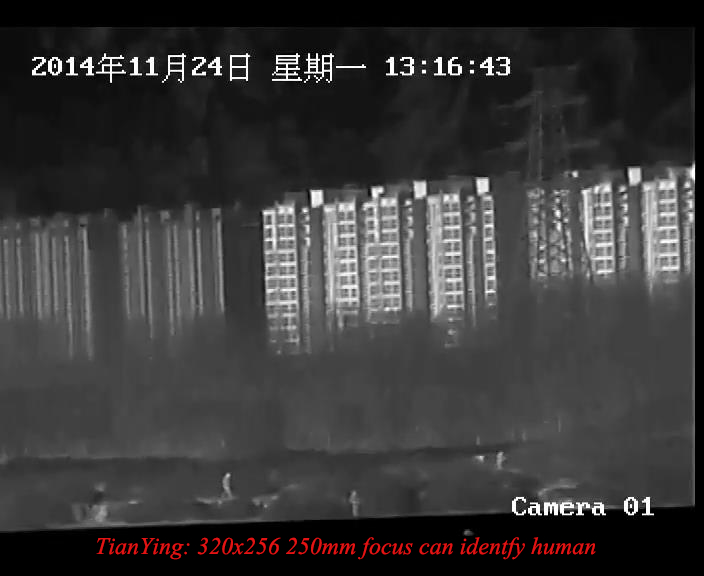 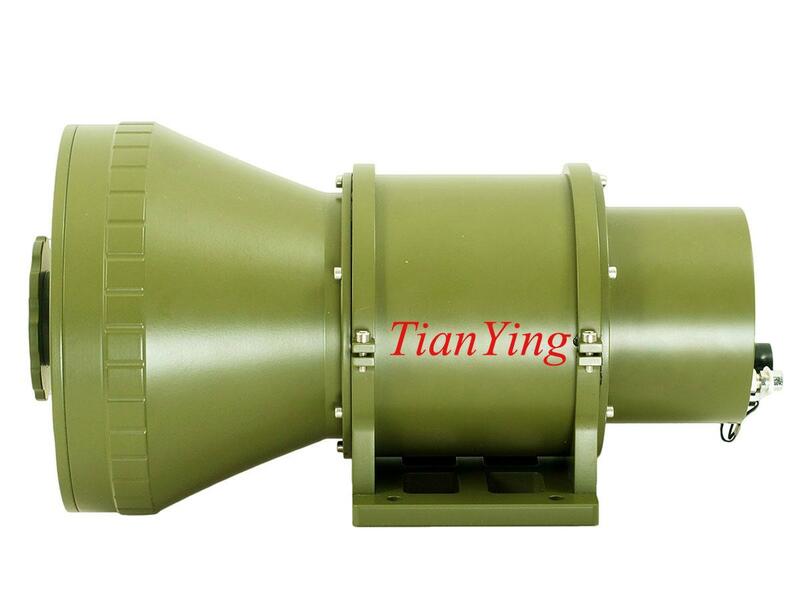 China TianYing S200 thermal imaging cameras are designed for high reliability, sharp clarity image, recognition man 2000m and vehicle 5000m - 640x512. 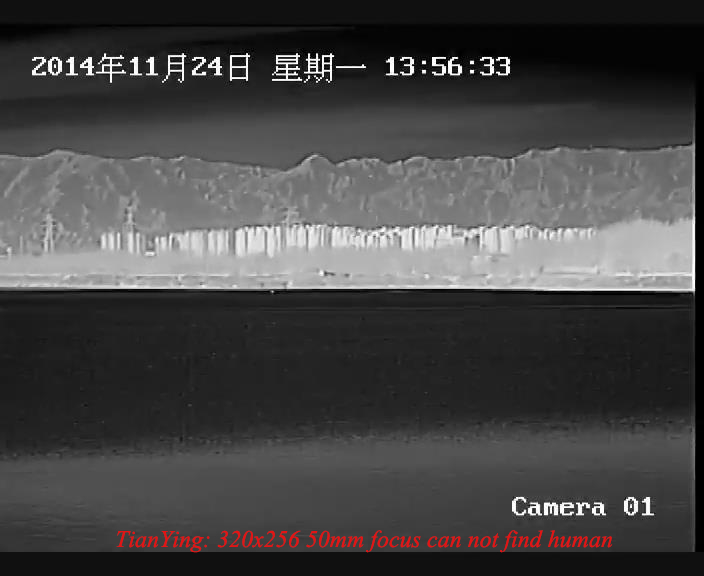 The S200 thermal camera is available with high performance sensor and F1 big lens to meet specific mission requirements. 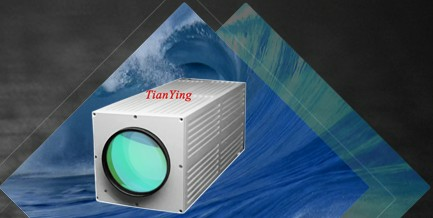 1) The latest Uncooled 17microns 40mk(F1)640x512 VOx Infrared Thermal Imaging Sensor Core. 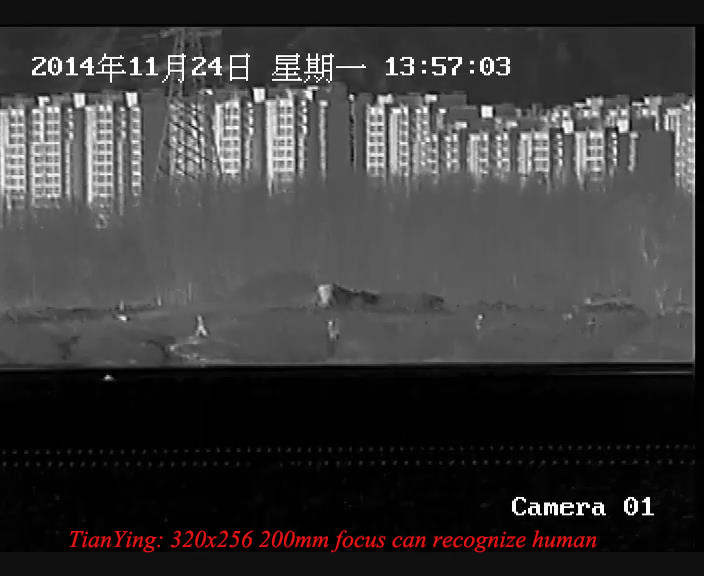 3) Combine high end 200mm focus F1 lens recognize man 2000m, recognize vehicle 5000m. 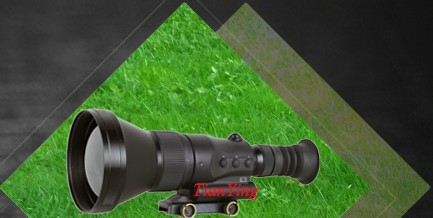 9) Less than 391mm in length. 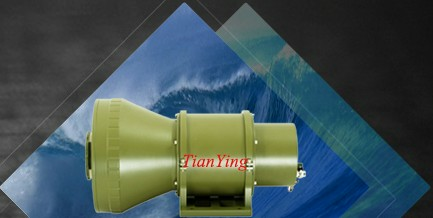 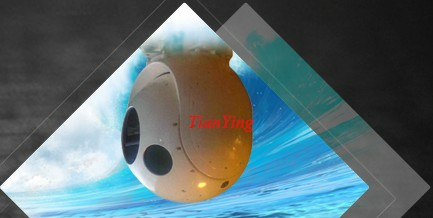 10) Less than 10kg in weight (Environmentally Design IP67, shockproof 50g, Nitrogen filling 13.8Mpa).